Based in Durham, North Carolina, the mission of Toro Town Storyworks is to help creative professionals and businesses communicate their stories to the world. The form can be anything from a photographic portrait to an extensive journalistic interview, from a video ad to a fully-fledged website. – in the most effective and exciting way possible. 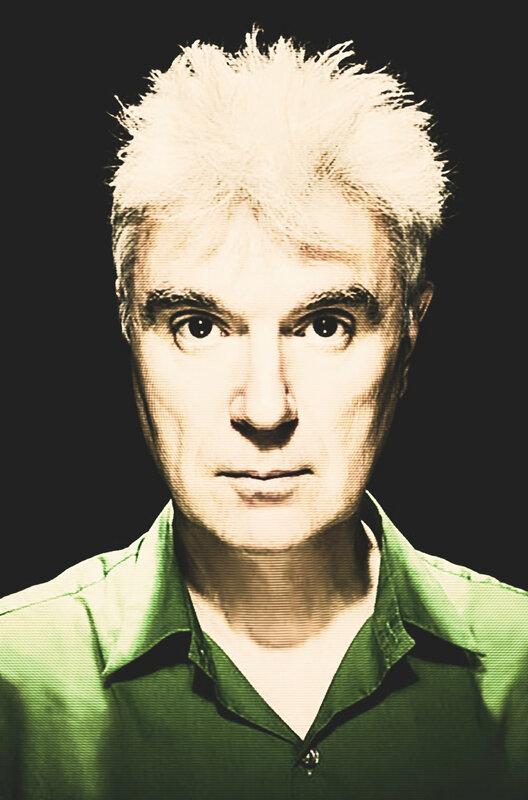 Interview with David Byrne, former Talking Heads frontman, about his concept album Here Lies Love.